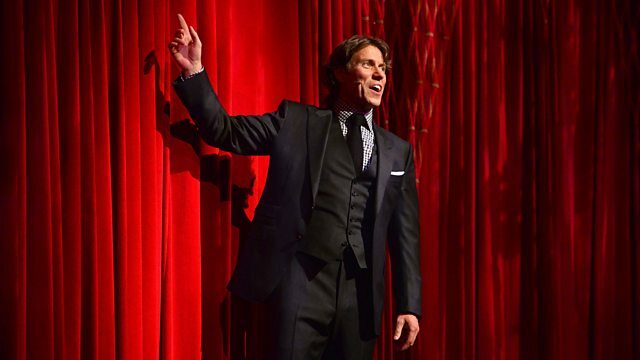 Comedy entertainment series hosted by John Bishop. This show features Paul Weller, Trevor Noah, James Acaster, Felicity Ward, and Beardyman. This show features Paul Weller performing his new single Saturn's Pattern and the classic Peacock Suit. Joining John on stage is Trevor Noah from South Africa, James Acaster, and Felicity Ward from Australia. As a special treat John also creates some beautiful music with Beardyman.